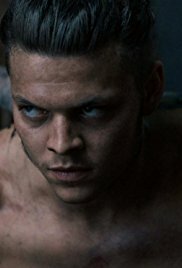 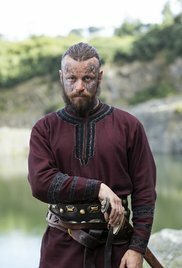 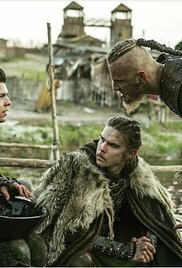 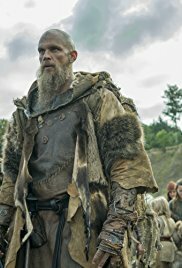 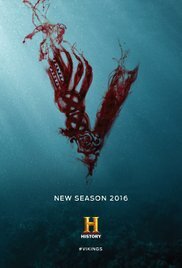 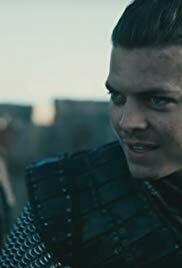 Ragnar and Ivar face a difficult decision in regards to their crew; Bjorn has an unexpected reunion. 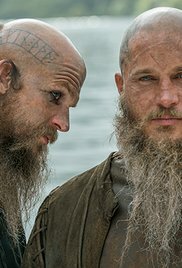 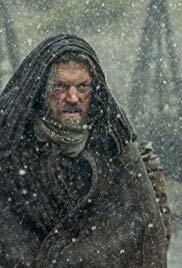 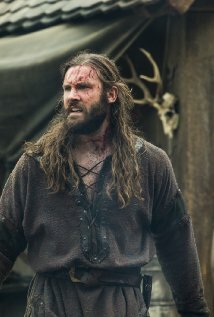 Ragnar and Floki are still at odds; Rollo makes great attempts to win over his new bride, Princess Gisla; Bjorn's survival skills are put to the test; King Ecbert sets the task for his son Aethelwulf to rescue Queen Kwenthrith. 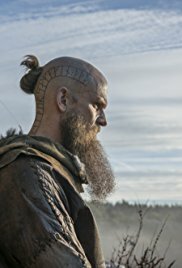 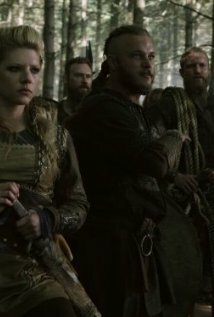 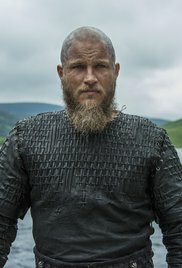 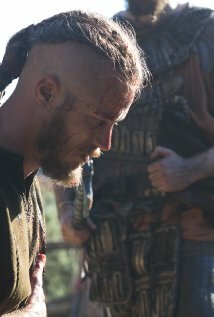 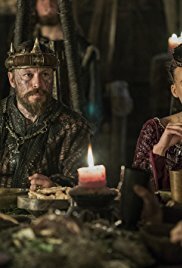 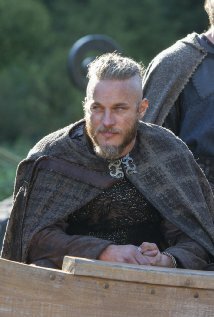 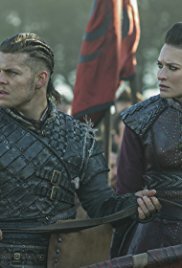 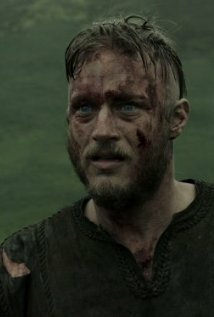 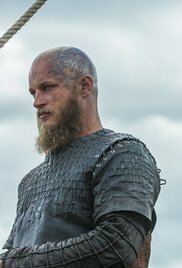 Ragnar returns to Kattegat after the defeat in Wessex and places his trust in those who have stayed by his side all this time. 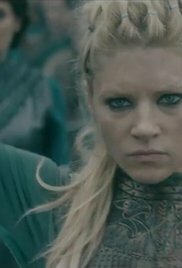 The Vikings hit Paris with a second assault; Emperor Charles has to make a difficult decision. 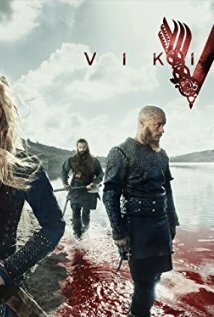 The Viking fleet causes panic in Paris; the Emperor Charles declares he will remain in the city. 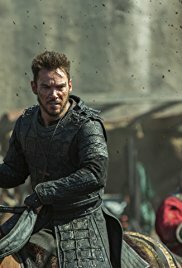 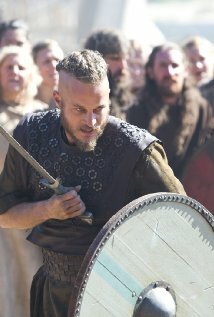 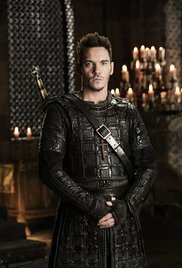 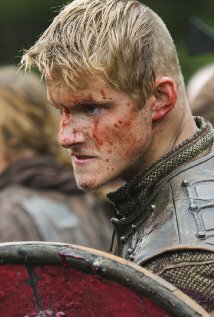 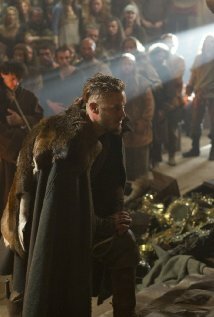 Ragnar's warriors march on to King Ecbert's villa and are met with a vicious surprise. 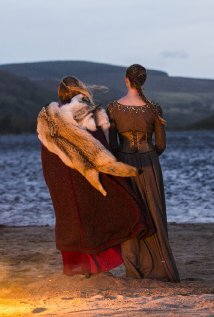 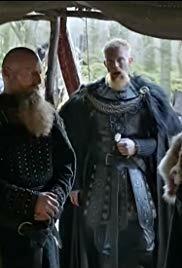 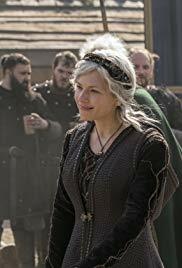 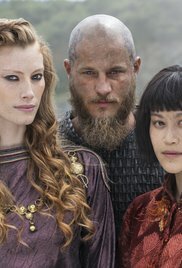 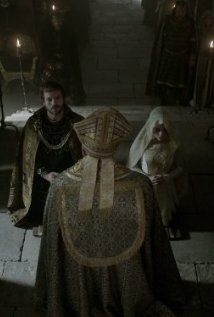 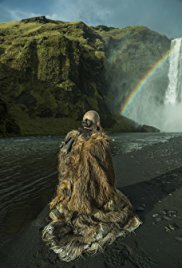 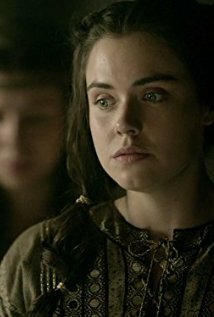 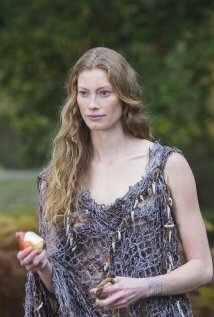 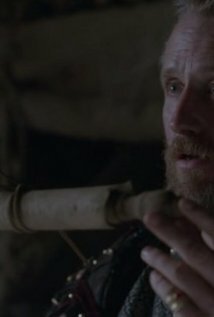 Princess Aslaug's latest prophecy comes to fruition; Ragnar and Horik have very different ideas about the true purpose of their trip to Wessex. 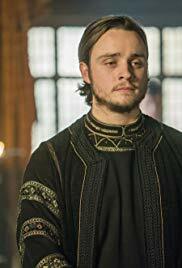 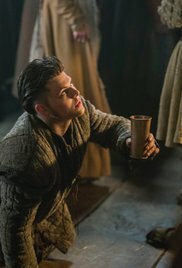 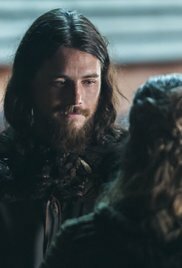 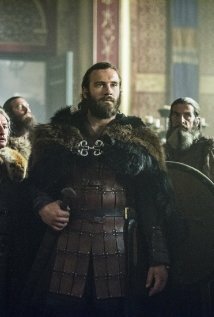 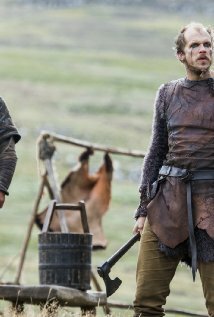 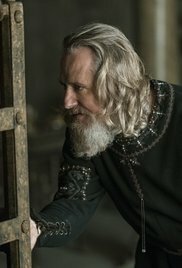 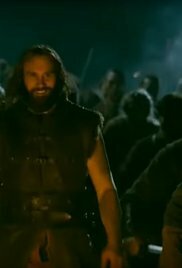 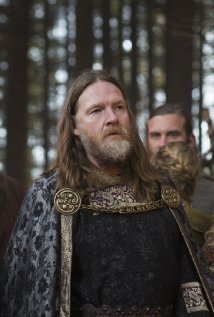 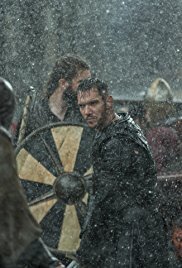 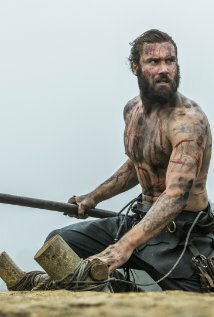 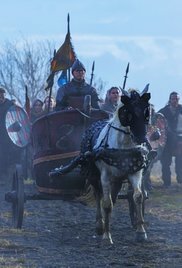 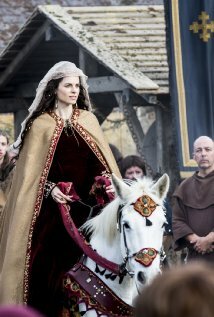 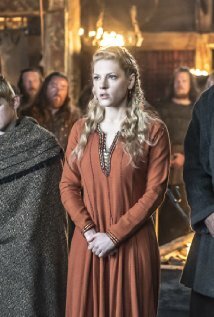 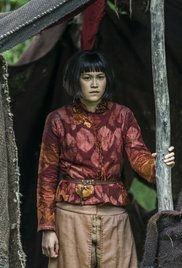 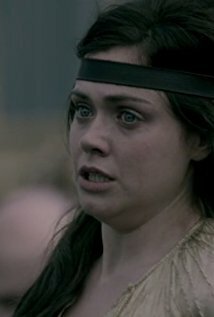 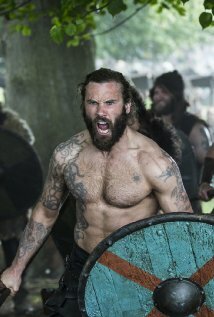 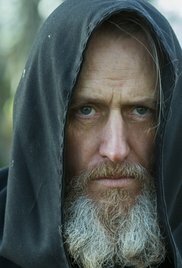 Ragnar and King Horik clash over differences; King Aelle arrives in Wessex; Ecbert has an eye on a new alliance. 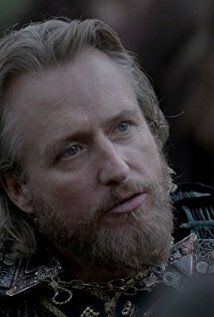 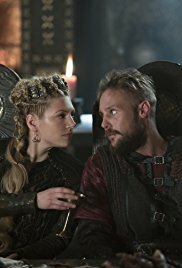 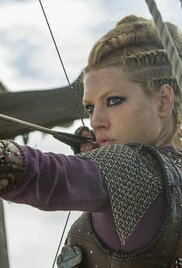 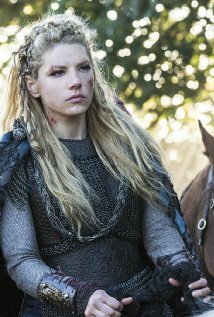 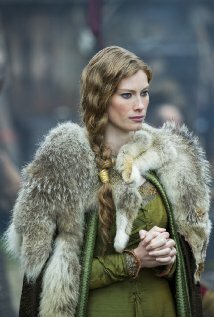 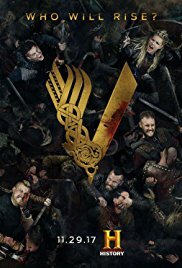 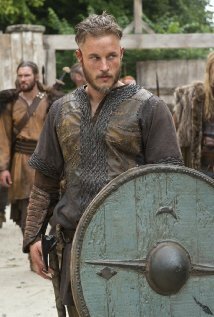 Ragnar and King Horik's forces begin their fight against Jarl Borg, who is joined by Rollo; Princess Aslaug makes her way to Kattegat with a surprise that will change everything.